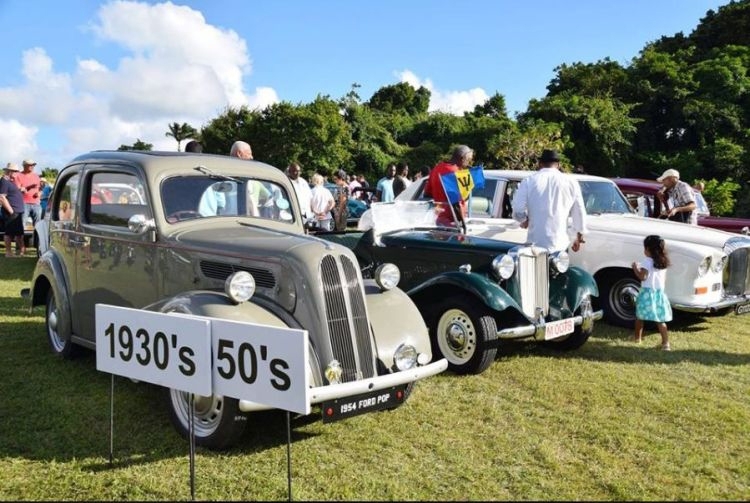 Courtesy Garage and Sagicor General Insurance present the Courtesy Garage Classic Car Revival. This is a great event for the entire family from 12noon to 6pm. Directions: Heading north, turn right at St. Thomas Church. Keep right and follow the road to find the event on your right.